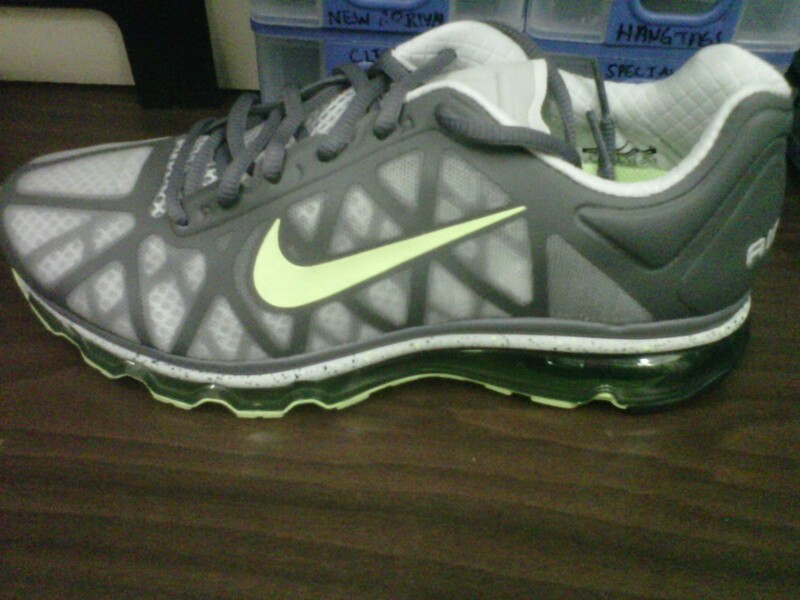 It seems as if a new colorway of the Nike Air Max 2011 arrives in stores on a weekly basis. 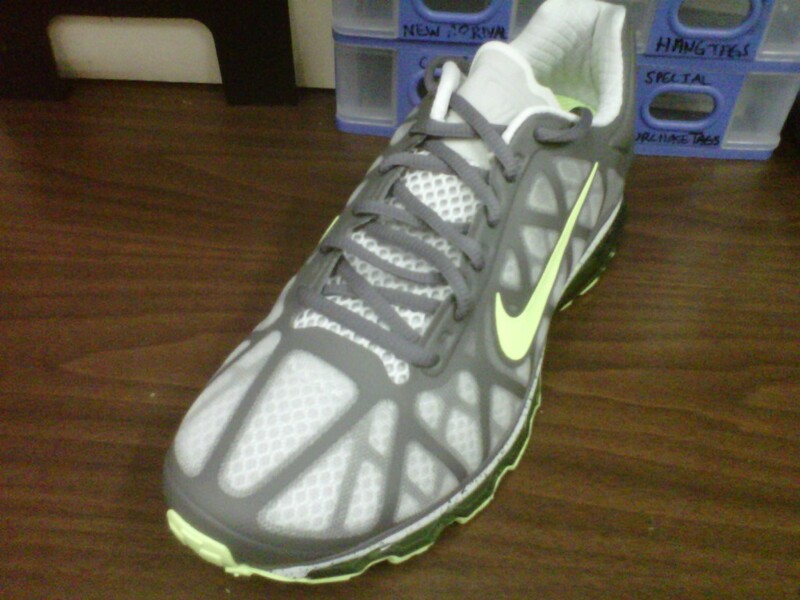 The latest cool grey/volt/white colorway may indeed be the best version. 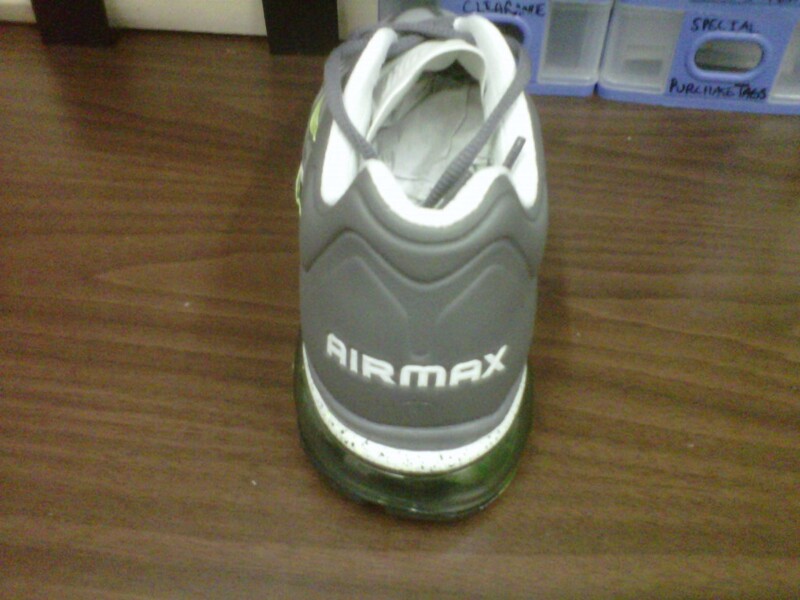 This shoe can be used for running, but can be rocked for stuntin’ purposes as well. 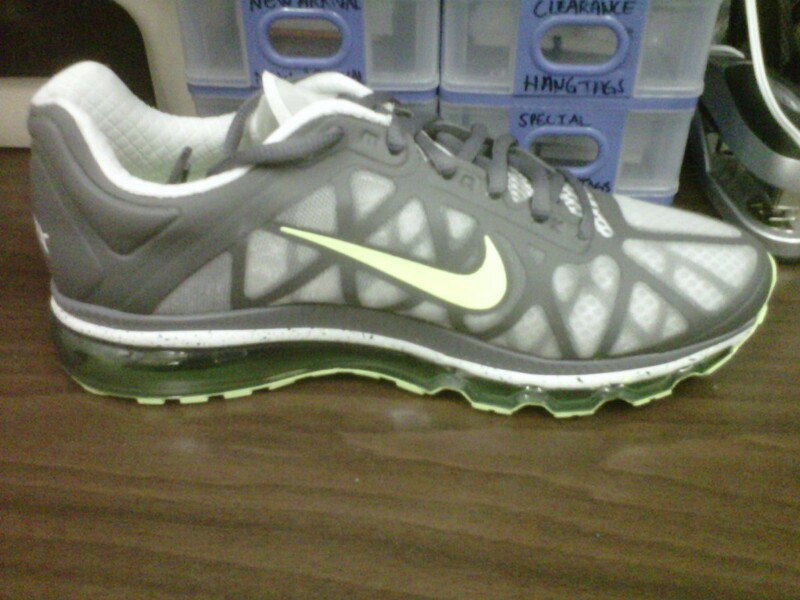 Do you enjoy this shoe as much as I do? Check the photos after the jump and let me know!